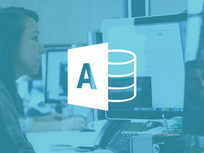 Microsoft Access 2013 is a database management system that can be optimized to capture and synthesize information with custom web apps and desktop databases. 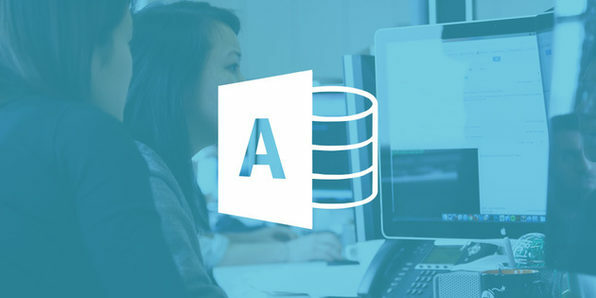 With the popularity of the new Access 2016, this bundle containing over 19 hours of instruction, is your ticket to efficiently analyzing large, complex data sets. The modern workplace requires you be able to work with information fast, and by course's end you'll be an expert in this powerful software and ready to adapt to Access 2016. 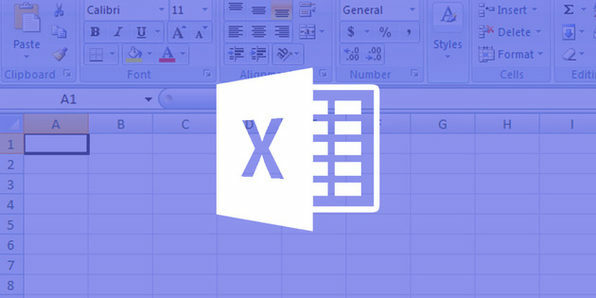 Microsoft Excel is the far and away leader in spreadsheet software and is used by all types of businesses throughout the world. 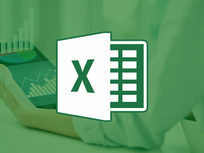 Knowing Excel basics is perhaps one of the most essential modern computing skills, while become a real master of this software will allow you to solve complex number problems and manage data with ease. 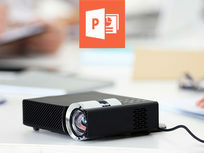 Microsoft PowerPoint is the premiere presentation program and by far the most popular in the world. PowerPoint can be useful for a range of purposes, from a presentation at work, to creating slideshows for photos. 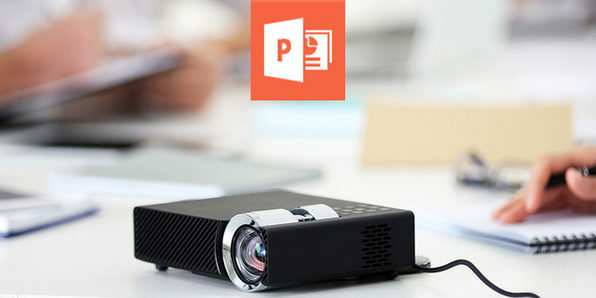 This comprehensive course will get you up to speed on all the PowerPoint basics you need to start working efficiently. 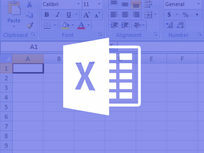 Microsoft Excel 2016 is the newest, most advanced version of the world's leading spreadsheet software. 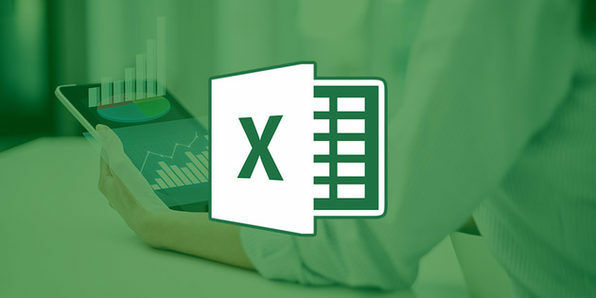 This course assumes you have never worked with any version of Excel, and will take you from a complete beginner to a wizard with the most up-to-date features available. By course's end, you'll have a valuable new bullet point on your resume. 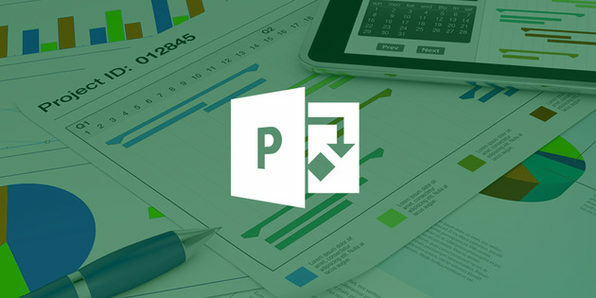 Microsoft Project 2016 helps you develop a plan, assign resources to tasks, track progress, manage your budget - everything you need to supervise a project. Used by many organizations across many industries, learning this software will set you apart from other candidates for similar management-minded jobs. 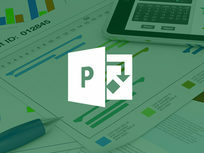 This course assumes it's your first time using any version of Microsoft Project, and will take you all the way through to the advanced stages.